Scavolini, Italy’s most famous and loved kitchen brand, is launching in Ireland September 2018. 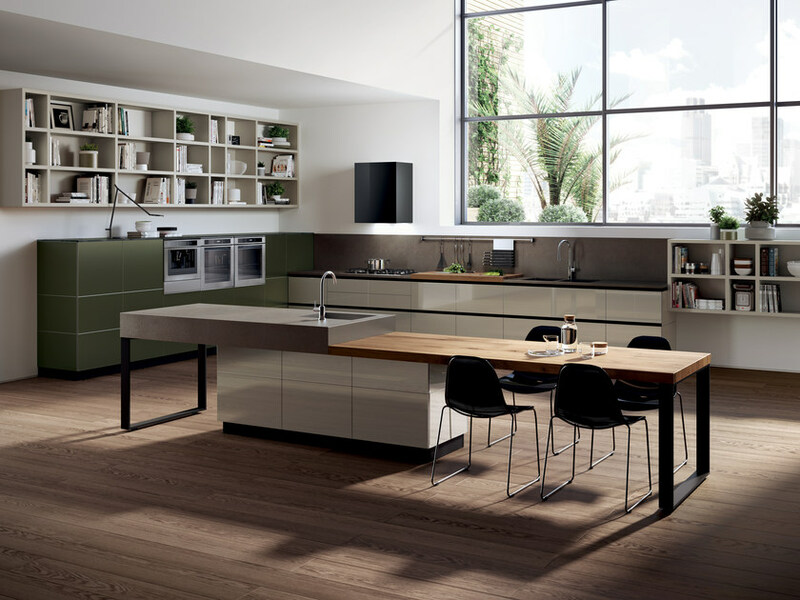 Scavolini has a range of over 30 different models and 350 finishes with a focus on design and appearance, the range always in line with the latest trends and the Made In Italy dedication to quality and excellent value for money. Scavolini has always worked with prestigious designers on the international scene. Nendo, Ora-ïto, Diesel Creative Team, Giugiaro Design, King & Miranda Design, Karim Rashid and Michael Young provide exclusive creations to fuel the firm’s continuous mediation between the most ground breaking, brilliant creativity and what the people of tomorrow really want for their lifestyles.